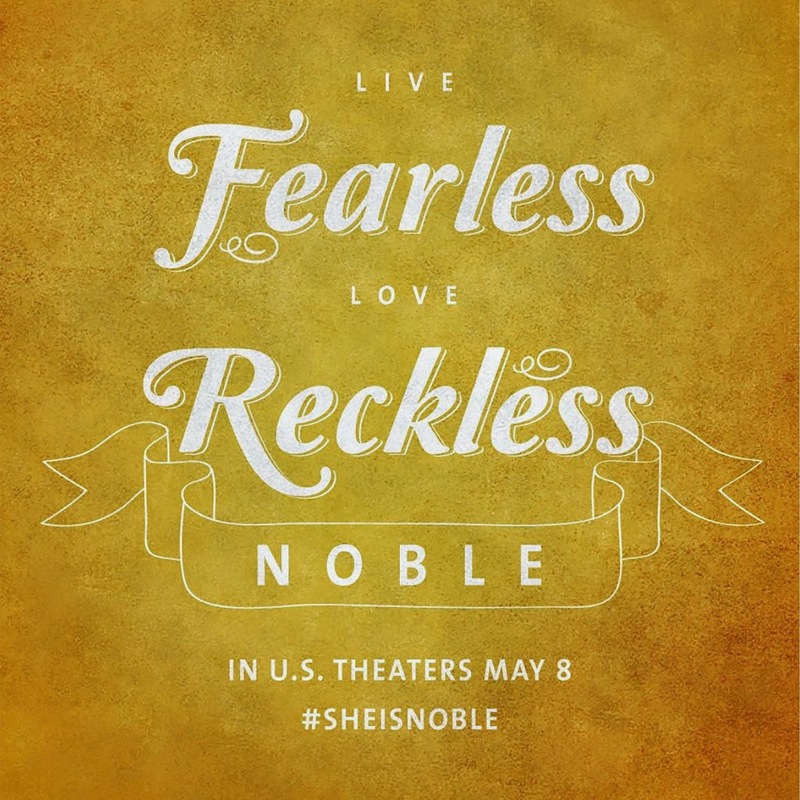 I feel honored to be a part of the "She Is Noble" campaign, that celebrates extraordinary women. Women who inspire. Women who uplift. Women who serve. Women who are making a difference. Women like YOU. 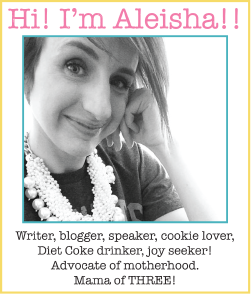 If you would like to a nominate a "noble woman," it's easy! Simply go here and click the green box! 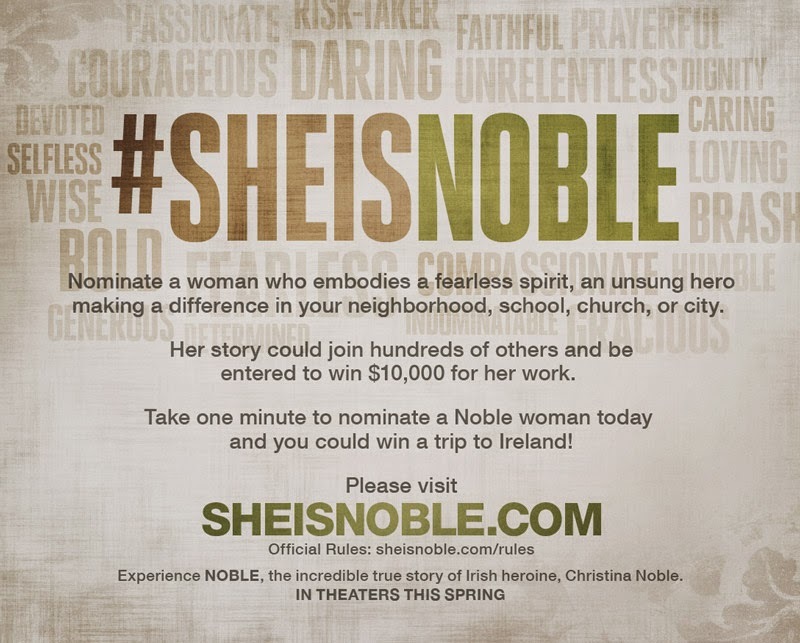 Be certain to enter the referral code: shecallsmemamaleisha If your submission is published on the She Is Noble website, you will receive a $25 Amazon gift card. You will also be eligible to win the Grand Prize -- a trip for two to Ireland and a $500 check! HOORAY! 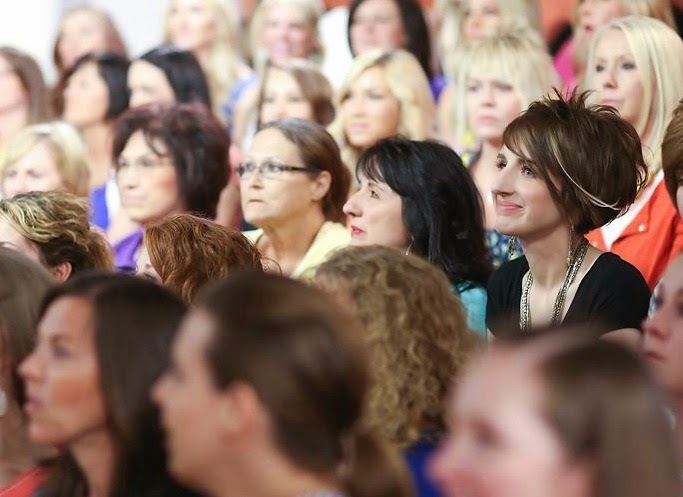 The woman you nominate will also be eligible to receive $10,000 donated to the charity of their choice. 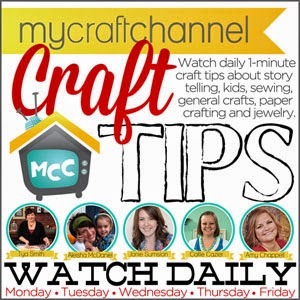 The contest closes April 27th. The definition of the word, "noble," is a powerful one: "Possessing outstanding qualities. Having, showing, or coming from personal qualities that people admire such as honesty, generosity, courage." And as women -- being inherently divine and capable of such greatness -- aren't we all noble?